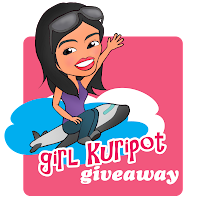 Girl Kuripot Girl Kuripot: New Winner of BTAP Giveaway! 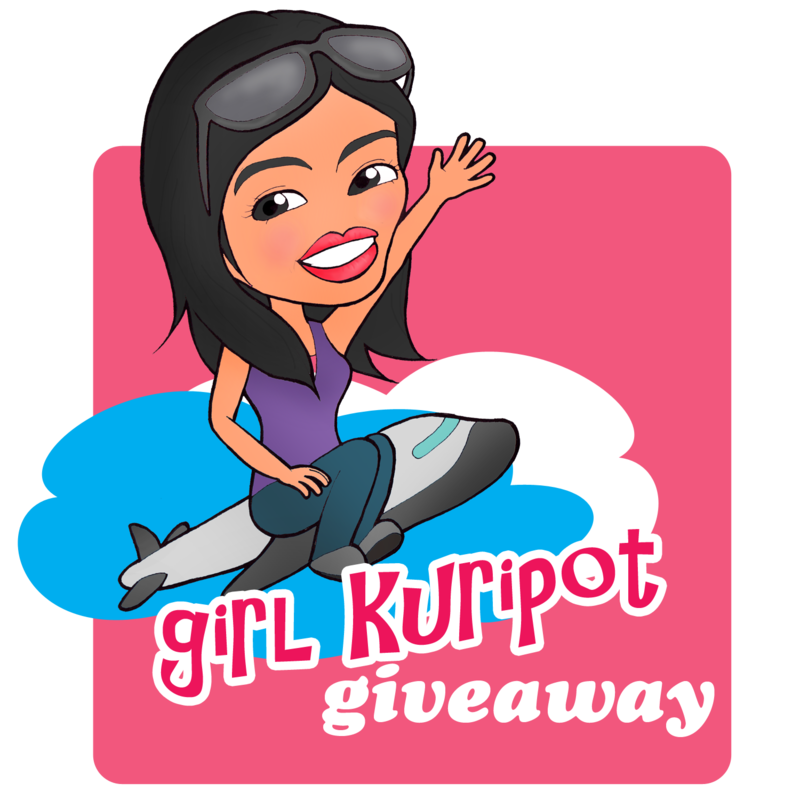 Congratulations to our Business Traveler Asia Pacific - APCEI winners of the recently concluded Girl Kuripot Giveaway! Go check your email and follow the instructions on how to get the prize delivered to your door by APCEI! Make sure to reply on or before July 6, 2011 or the prize goes to the next in line! I'll see you guys again in the next Girl Kuripot post! Watch out for more adventures!